So.....when the first soccer Mom rolls the Cayenne....who's gonna put THIS in the middle of their car? Is the transmission in the rear? God knows this is just the gonzo swap I would do if i had the money. The transmission is bolted directly to the engine just like a normal American 4x4 truck. 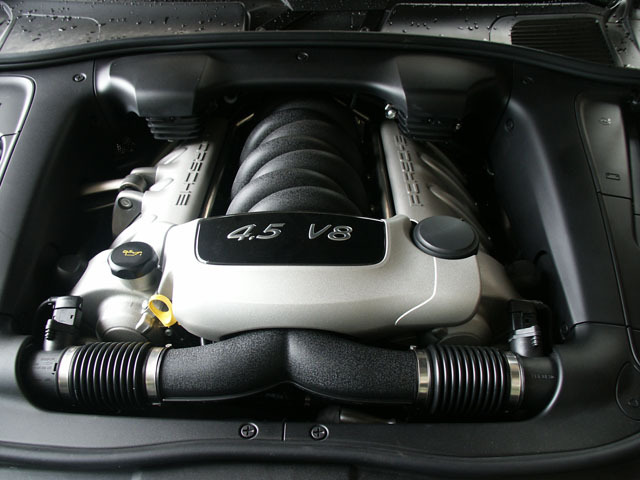 I would be willing to bet that a 996/Boxster or Audi gearbox would bolt up to this motor. I'm sure we'll see one of these motors in a Boxster in the next 6 months or so. More than likely it'll be from one of the top German tuners. 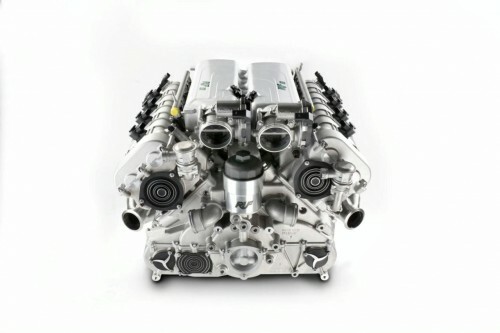 isn't there talk of porsche using a variation of this motor in a future 996 build? 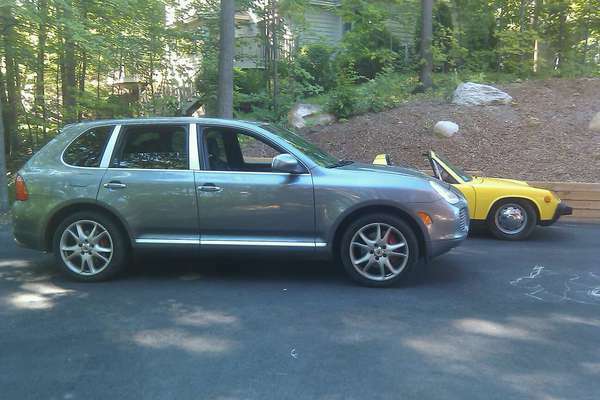 I believe the rumor of a 99X/911-V8 was quickly squashed by Porsche with an emphatic "NO." The best thing is that one can still race PCA in the GT class with this beast.